REAL: existing or occurring as fact; actual rather than imaginary, ideal, or fictitious: a story taken from real life. 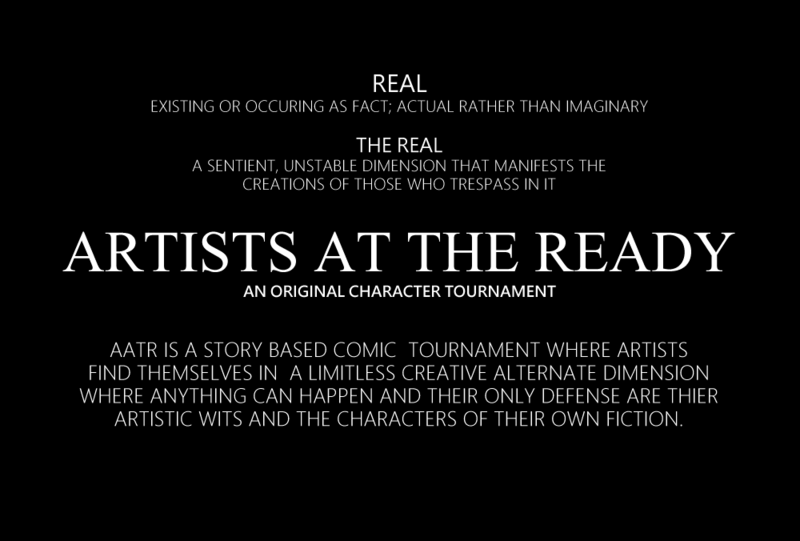 THE REAL: a sentient, unstable dimension that manifests the creations of those who trespass in it. A place to come and chat with all the AATR hopefuls, judges and admin. A public space open to all. Come and share your art with us! Sketches, fan art, rough drafts, you name it! 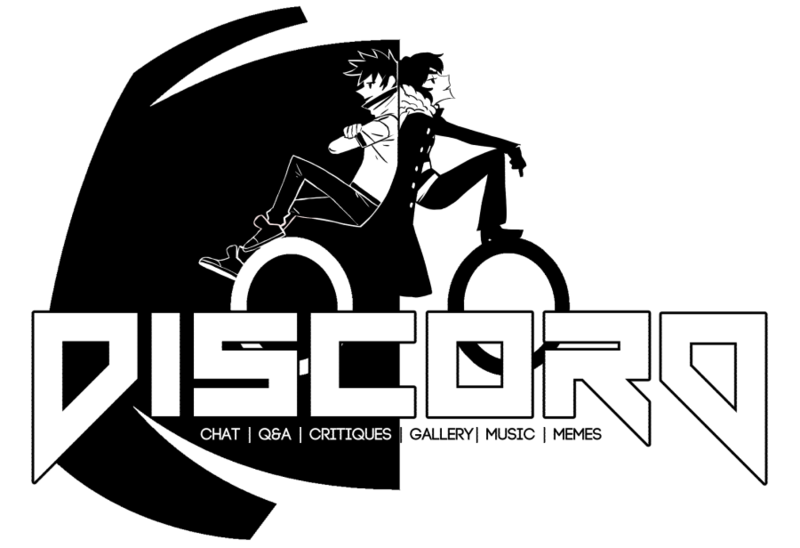 Introduce yourself and share the links to your art social media with the community! For any material, tips, tutorials or references that might help an artist in need. New to OCTs? New to AATR? We're answering any questions or concerns you may have. Sometimes you just gotta post trash. Dump it all in here for the world to see! Are you a weirdo who actually likes to talk to people?! This is the room for you. We currently support two voice channels for artists with mics. Post your AATR Theme songs or working jams here! Yep. Still going. I hope we go to 10. Thus cementing AATR as the unkillable OCT. And also probably setting some kind of record most people won't be bothered to try to break. I see a card game, I watch it! Yes, the auditions already ended on Febuary 5th. Celebrating the only way I know how. Next 3 to comment get their character drawn.